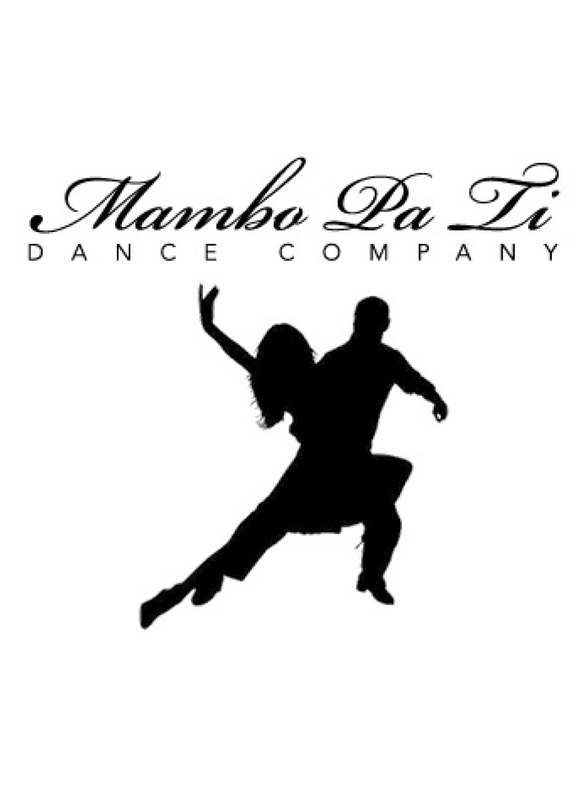 A two day premier Salsa and Bachata event in Rhode Island. Featuring workshops, performances from around the World and of course dancing. Click to watch our 2 minute video to sample what you can expect at the festival. Providence Salsa & Bachata Festival will be held at the Hilton Hotel in November 2019. Come and witness this premier event! PSBF is dedicated to showcasing some of the best dancing in the region. Attendees will have the opportunity to attend workshops lead by incredible instructors. Providence's artistic scene creates an amazing backdrop for this annual dancing experience. Inquire about becoming one of our volunteers today. © 2019 Providence Salsa Bachata Festival, All Rights Reserved.